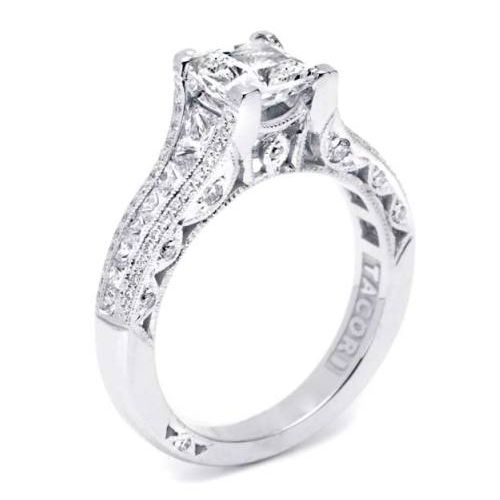 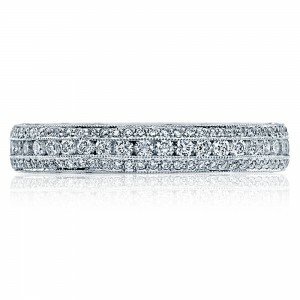 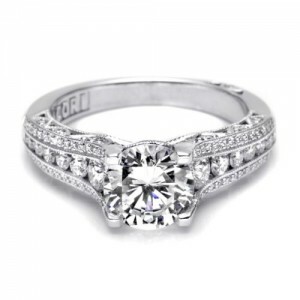 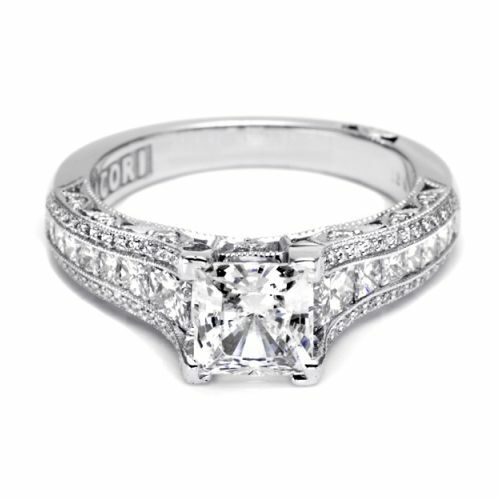 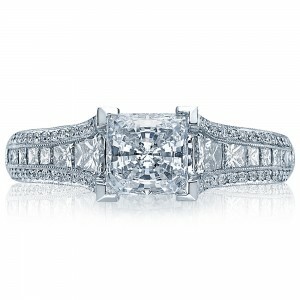 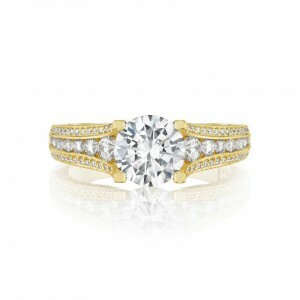 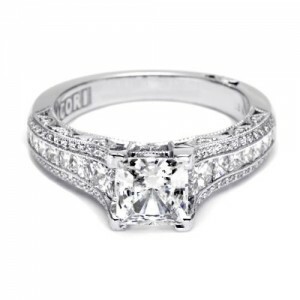 Emphasize your love with the glamour of this dramatic diamond band fit for a princess. 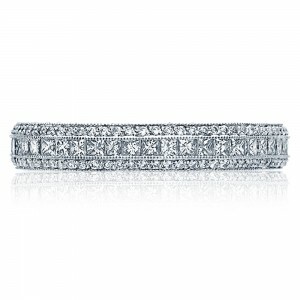 Graduated princess-cut diamonds and strings of diamond pave adorn the shoulders, with diamonds decorating crescent silhouette details along the sides. 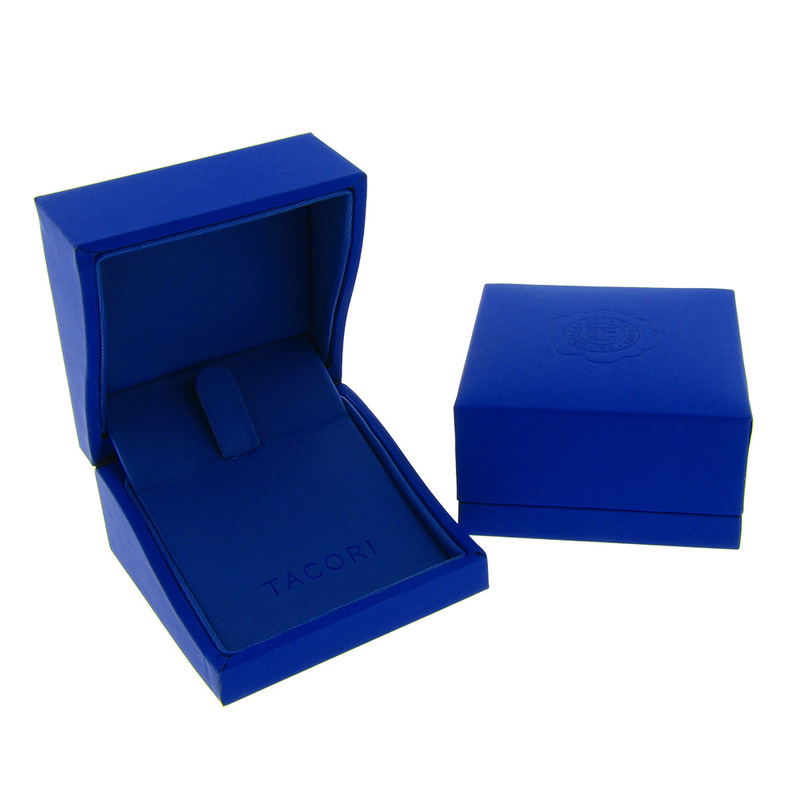 Metal choice may be selected in "drop down" box at "Add to Cart" area.